Well, looks like I'm going to be paying a fortune to get a gaming PC beefy enough to do the whole VR thing. 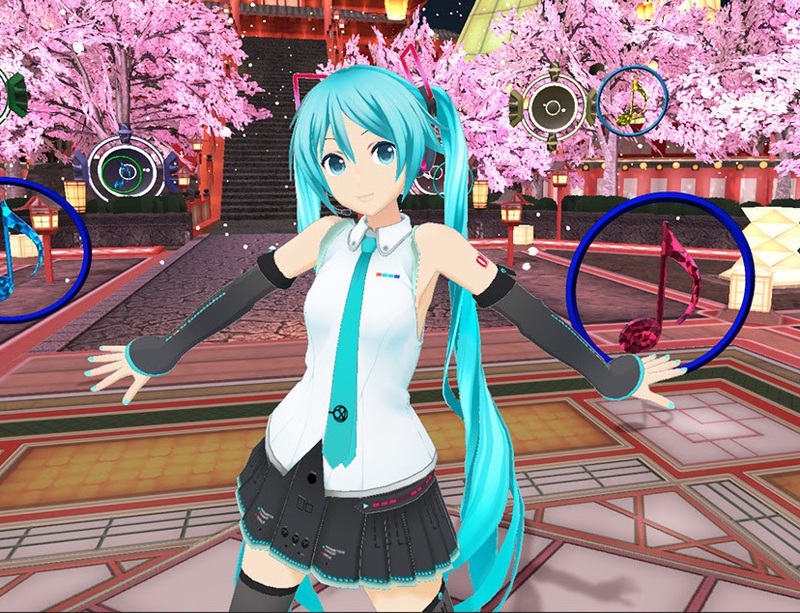 Degica Games has announced that it is bringing Hatsune Miku VR, exclusively to Steam VR. Unlike the VR games that are available on PlayStation VR, this one will be a proper rhythm game, rather than a virtual concert. At launch there are only eight songs with two difficulty settings, and that's very low, but there's every chance this will be a big hit (because people like me will buy VR-ready PCs to play it), and there's plenty of room to expand on it from that initial track list. We also don't know what those eight tracks will be right now, but we're promised that they'll be the more famous ones, and again, it's Hatsune Miku in VR, and let's face it, that's the important thing here. But what is really interesting is that Degica is the publisher. 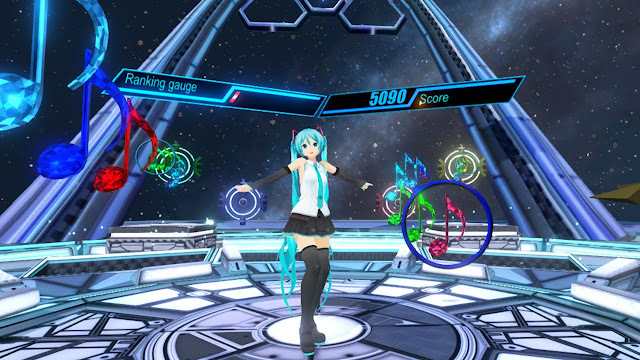 SEGA has held on to the Miku license outside of the occasional mobile game ever since Miku has been appearing in games. This is a big break away for Crypton, the license holder of Miku and the other vocaloids, and it implies that the future of this license is very much in flux right now. And that, sadly, means it might be a while before we see another console game announced, because Degica doesn't generally do consoles. All of that aside, I absolutely love the look of Hatsune Miku in these screenshots. She's as adorable as she's ever been, and I am certain that Degica and Crypton is going to do her real justice. Now if you'll excuse me I'm off to spend a few thousand dollars I don't have. I just can't not have this. The game releases "early 2018".